Students should think about what topics they feel passionate about. In fifth grade, students begin to explore their feelings and opinions on various topics, including social issues and news events. 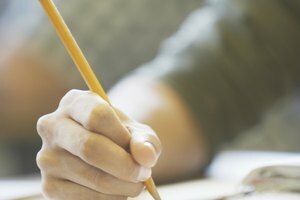 A persuasive essay helps students practice their written expression and critical-thinking, organizational and research skills. A persuasive essay should sway the reader to one side of an issue. 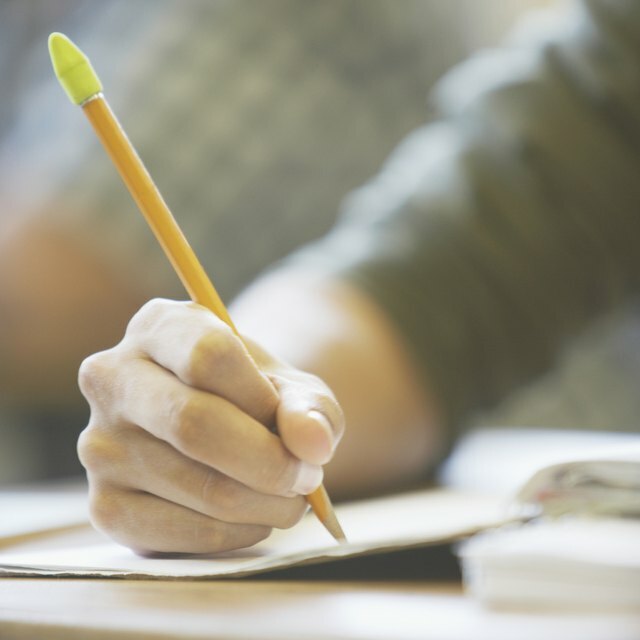 Before students begin writing a persuasive essay, parents and teachers should help them choose a topic that can easily be researched and argued. A persuasive essay about a favorite animal provides research opportunity. All children have favorite items or hobbies, whether it is an animal, relative, childhood toy, drawing, singing or dancing. Writing about favorite things and hobbies is a good start to persuasive essays because it is something students are familiar with. Arguments can include why their topic is a favorite or compare why it is better than someone else’s favorite. Students can choose books from the classroom reading list or their own collection. 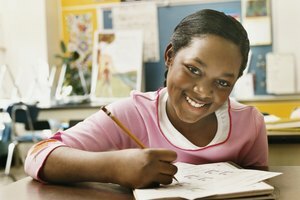 Persuasive essays about books open up students’ creativity. Students can compare books that were read during the school year, write about their favorite or worst reading assignment or persuade the teacher why a specific book should be added to the classroom reading list. Persuasive topics can also be related to an issue presented in a specific book, such as whether Peak Marcello’s punishment in the book "Peak" by Roland Smith is fair. Students can argue sports activities in physical education. Whether or not students are athletic, sports is a popular topic to write about. Students can choose their favorite/worst sport, compare sports and argue for or against specific sports activities in the physical education curriculum. Students enjoy persuading adults to change school and house rules. 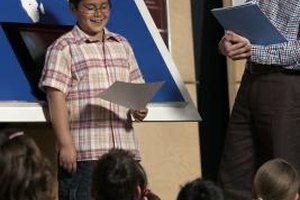 Entertaining topics that also engage fifth graders’ critical thinking include classroom and house rules. 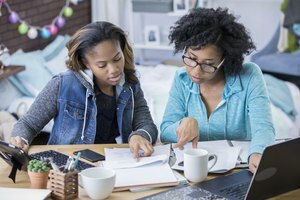 Parents and teachers should ask students, “What would you change if you were in charge?” Topics can vary from changing the type of food served in the school cafeteria and shortening the school day to adding or removing educational subjects, eliminating homework and pushing back bedtimes. Writing a persuasive essay to “change the rules” works best as a group writing activity so the children can vote on the most popular rule change. Teachers can divide the classroom in half for students to argue both sides of the topic. Topics on current events bring awareness about social and cultural issues. Rivers, Sera. "Persuasive Writing Topics for 5th Grade." Synonym, https://classroom.synonym.com/persuasive-writing-topics-5th-grade-7918231.html. Accessed 20 April 2019.